This is the family page of my husband Danny's maternal ancestors the Marron and Esler Family of County Antrim and County Down. James Marron was born around 1828 in County Down. He worked as a boilermaker and on the 10th January 1851 he married Mary Ann Beattie. James Marron born 27th March 1853 in Ballygalget, Ards, County Down. Married Bridget McCormack of Ligoniel on the 24th May 1877 in the Holy Cross RC Church, Ardoyne, Belfast. Anne Jane Marron born about 1855 in Belfast, County Antrim. Married James Cairns of Birkenhead, The Wirral, Cheshire, England on the 18th October 1876 in St Patrick’s RC Church, Belfast. 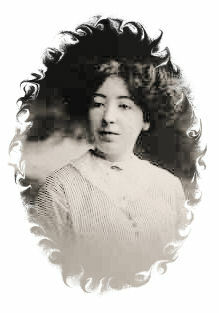 Ellen Marron born about1861 in Belfast, County Antrim. 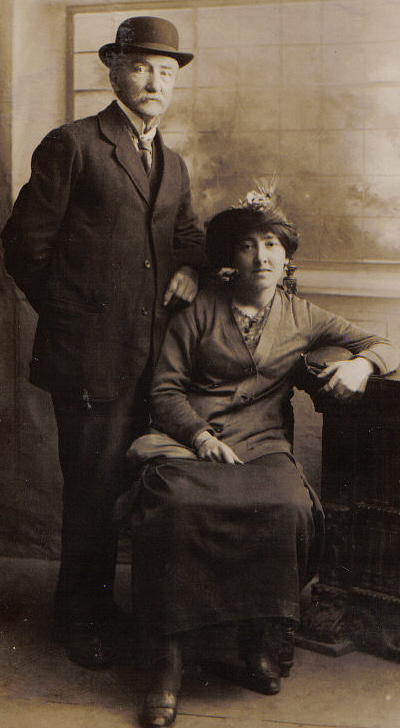 Married John Waugh of Belfast on the 12th May 1884 in St Anne’s Church of Ireland, Shankill, Belfast. 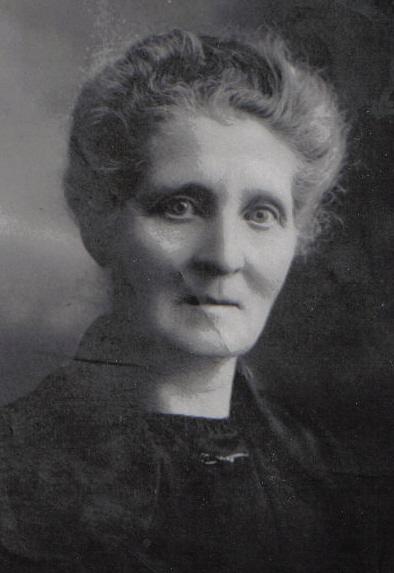 Lucy Marron born November 1865 in Belfast, County Antrim. Married John Donnelly of Belfast on the 26th June 1884 in St Patrick’s RC Church Belfast. Lucy and John emigrated to the USA in 1889. They had six children together. The Marrons would often holiday in Finnis, Dromora, County Down. 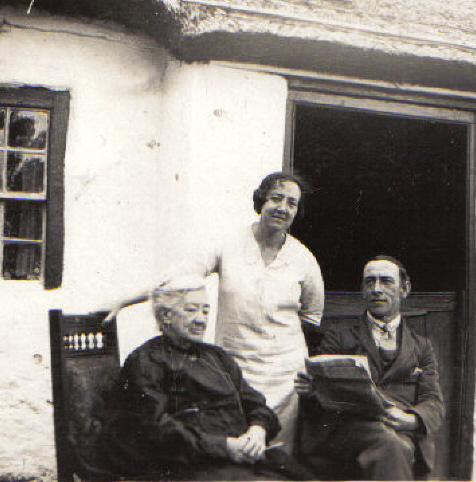 The picture above is of Bridget with her daughter Brigid and son James taken about 1922 outside the family's holiday home. It is believed the cottage was owned by Danny Marmion who would have been the cousin of James Marron’s wife Margaret. Bridget Marron nee McCormack was the daughter of Henry McCormack and Bridget Savage. She was born in Dromora, Lisburn, County Down on the 4th February 1846. Before her marriage to James she was living in Ligoneil and working as a spinner in the local linen mill. Bridget married James Marron on the 24th May 1877 in the Holy Cross RC Church, Ardoyne, Belfast. The witnesses at their marriage were James and Anne Cairns, Anne was James sister and James Cairns was her husband. The couple had five children. Mary Ann McQuade nee Marron was the eldest child of James and Bridget. She was born on the 17th March 1879 in Belfast County Antrim. Mary Ann was a dressmaker and had one daughter Theresa. Ellen Marron was James and Bridget’s second child. She was born in New Lodge, Belfast on the 18th May 1881. Ellen was a National School teacher. She never married. 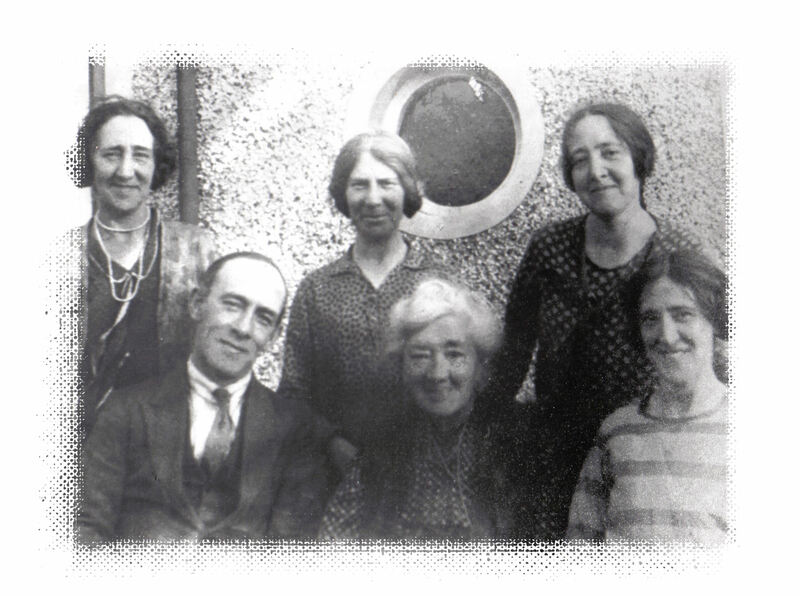 Bridget Marron, the third child of James and Bridget was born at 23 Whitla Street, Belfast on the 8th December 1882. Bridget worked as a machinist. She never married. James Marron the third was the fourth child of James and Bridget. 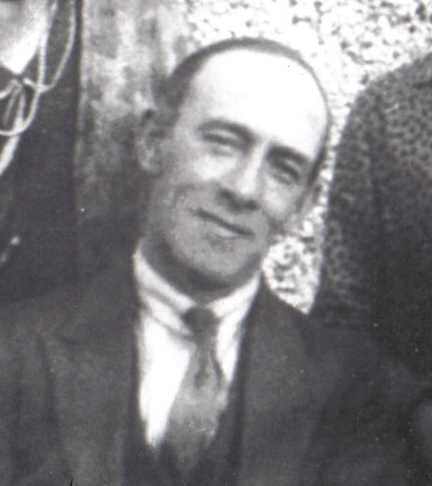 He was born on the 14th February 1885 at 23 Whitla Street, Belfast and like his father before him he was a boilermaker. 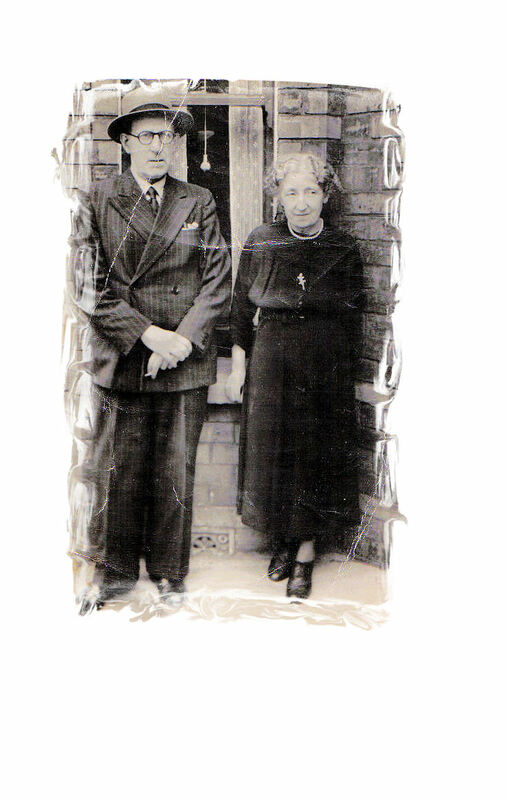 On the 10th of April 1912 he married Margaret Esler, the only daughter of Alexander and Mary Esler (nee Marmion) of Carrickfergus. They were married in St Matthews RC Church, Belfast by father John Laverty and the witnesses at their marriage were Margaret’s brother James and James’ sister Ellen. Margaret Marron nee Esler was the only daughter of Alexander Esler of Carrickfergus, County Antrim and Mary Marmion of Drinn, Dromora, County Down. 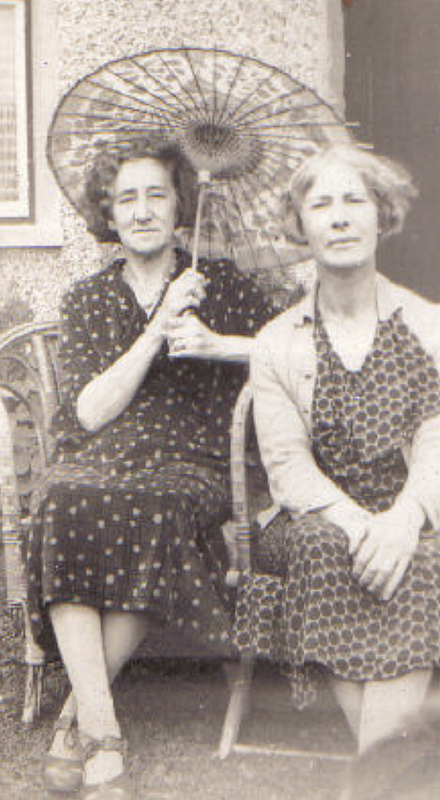 She was born in Carrickfergus on the 24th August 1887. Her father Alexander had a variety of jobs including, publican and grocer. Margaret had one older brother James and two younger brothers Patrick and Danny. Danny emigrated to the USA.